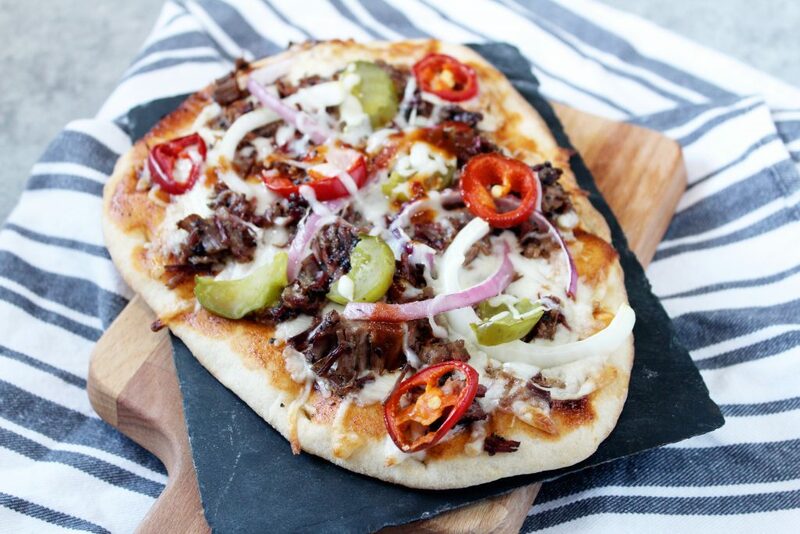 Your favorite brisket turned into brisket pizza is the perfect blend of cheese, meat and condiments. Do you have your big game menu ready? 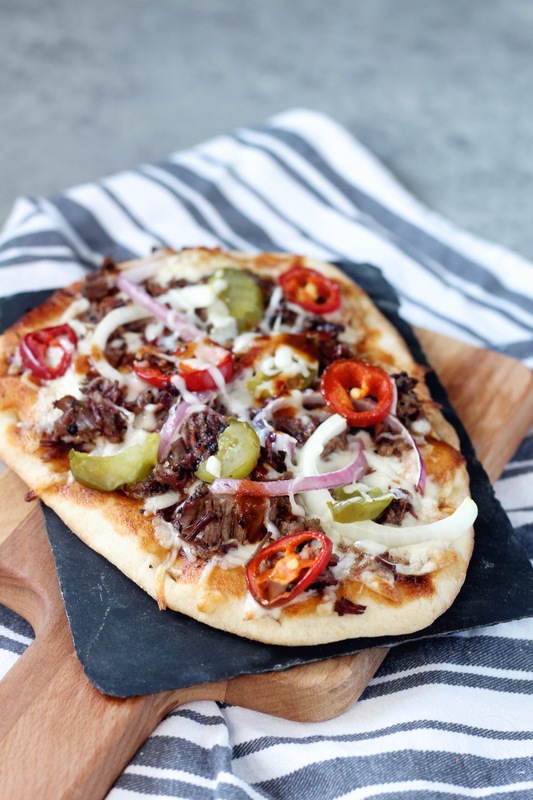 Is there room for this Brisket Pizza? You really want to make room for it. I saw this pizza advertised from a local pizza joint. 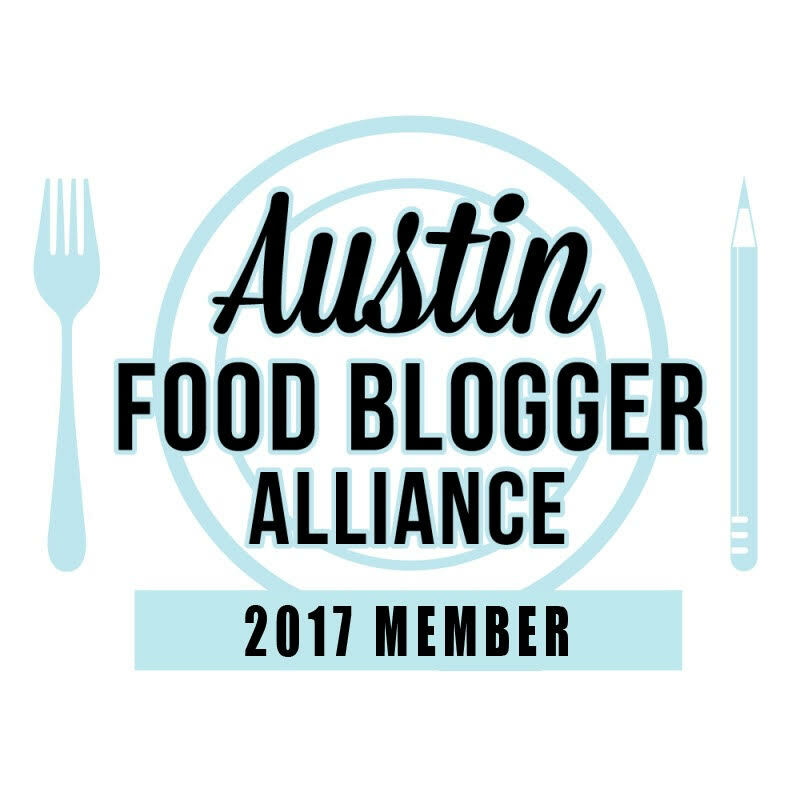 They used all the good stuff from my favorite BBQ place – Evie Mae’s. 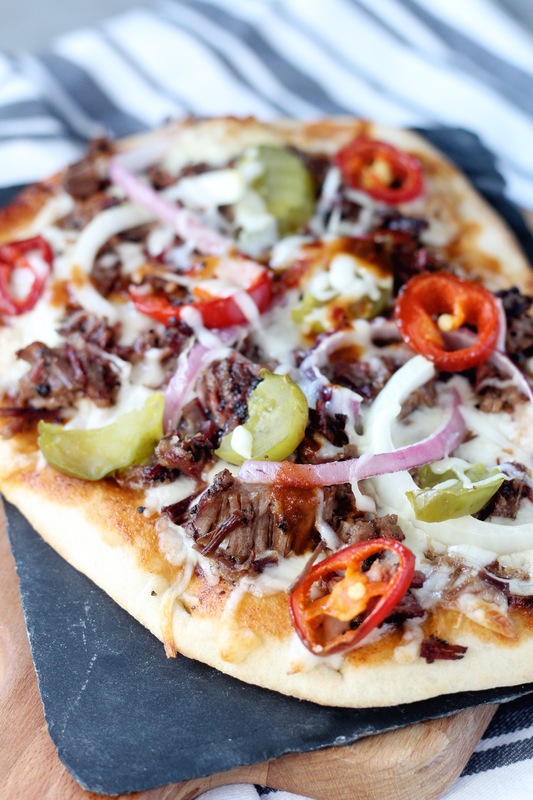 The Brisket Pizza uses Brisket, bbq sauce, onions, jalapeños and pickles. Oh and cheese. Duh. Whenever I get the Brisket at Evie Mae’s, I always get the condiments too. Lately I’ve been getting their sandwich which I can never finish. So with the leftovers I replicated the pizza and oh em gee I want it again right now. It was super simple to make and the flavors all melded together to make a phenomenal pizza. I’ll definitely be making this again. Place naan bread on a cookie sheet. Spoon BBQ sauce over naan bread. Sprinkle cheese all over bread. Top with brisket and condiments. Place cookie sheet in oven and bake for 8-10 minutes or until Cheese is melted. Drizzle with more bbq sauce.